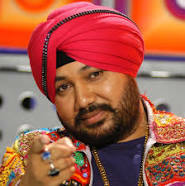 Daler Singh, known by his stage name, "Daler Mehndi" (born 18 August 1967) is an Indian singer, songwriter, author, record producer, performer and environmentalist. He is credited with making Bhangra popular worldwide, and helping to set up a parallel non-film Indian pop music industry to the pre-Daler era’s then existent Bollywood music. 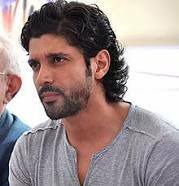 He is best known for his energetic dance songs, his distinctive voice, turban and long flowing robes. A little bit of tik tuk I make you feel alright ….